A:In normal, 30 days was needed to arrange the production balance and turbos inspections ,if have spare parts stock ,7-10 days was available . Q7.What will be happened if unbalanced ? A:Without highly accurate balancing, vibration will cause a whining noise, and reduce turbo bearing life. Q8. Why is it so important with good quality oil ? Q9. What's the reasons of turbo noisy? Q10. What is compressor surge? Q11. What is Turbo Lag? A. Turbo lag is the time delay of boost response after the throttle is opened when operating above the boost threshold engine speed. 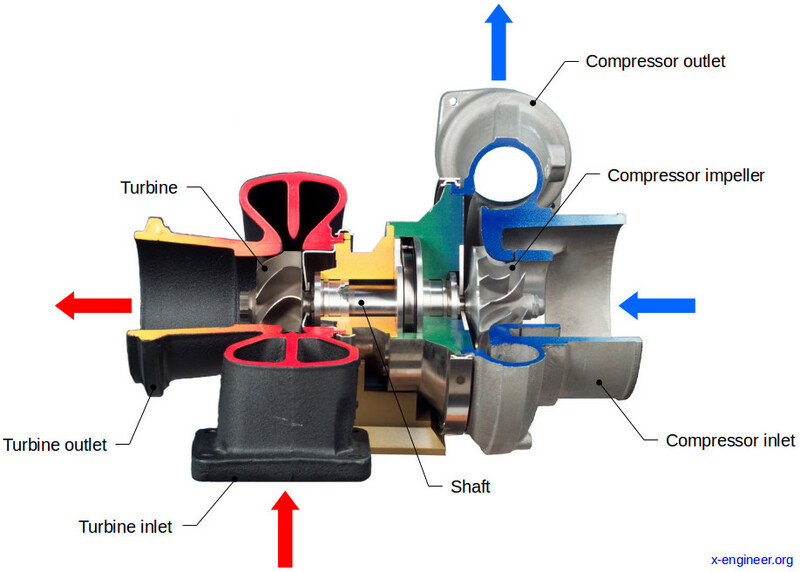 Turbo lag is determined by many factors, including turbo size relative to engine size, the state of tuning of the engine, the inertia of the turbo's rotating group, turbine efficiency, intake plumbing losses, exhaust backpressure, etc.